Logo booth picture to come. Aura Photographs, Bio-feedback Body Imaging, Retail Sales of Crystals, music, crystal bowls, etc. Travel up to 50 miles for weekend event. 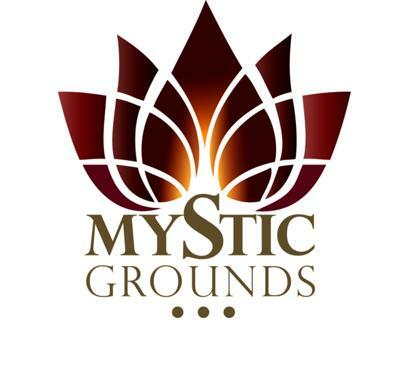 For booking information contact Mystic Grounds, www.mysticgrounds.com, 253-853-7174.